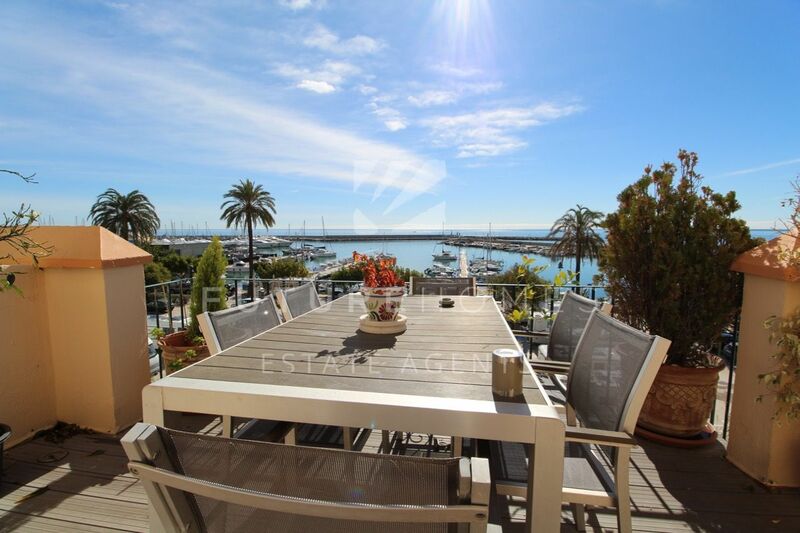 REDUCED FROM €565,000!!! 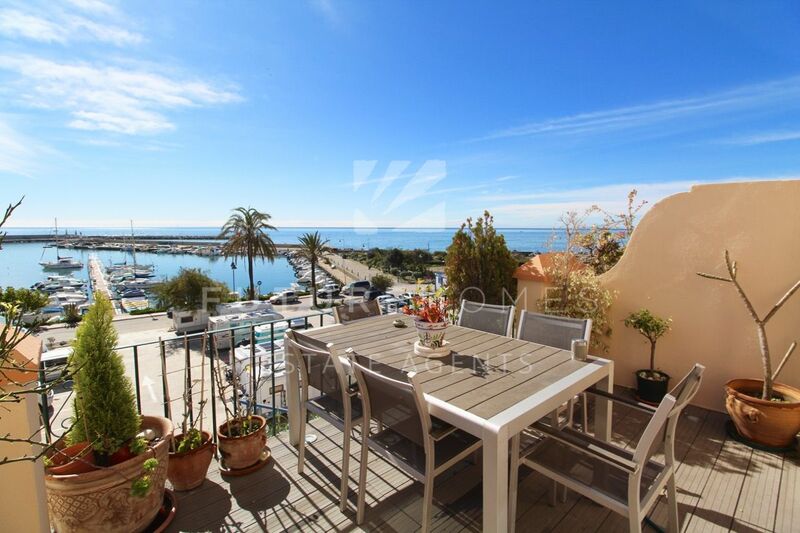 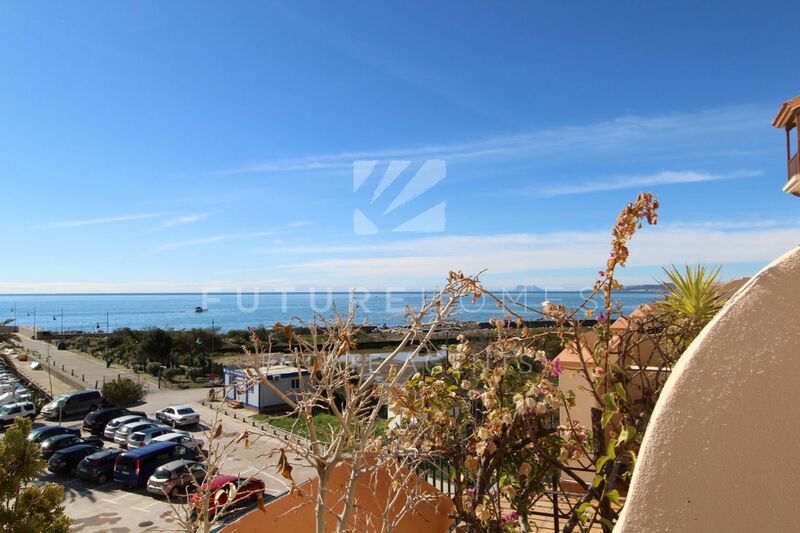 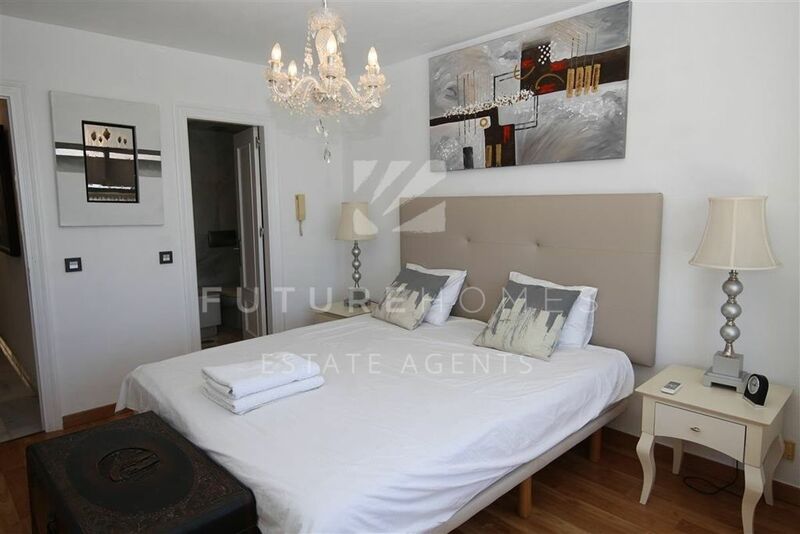 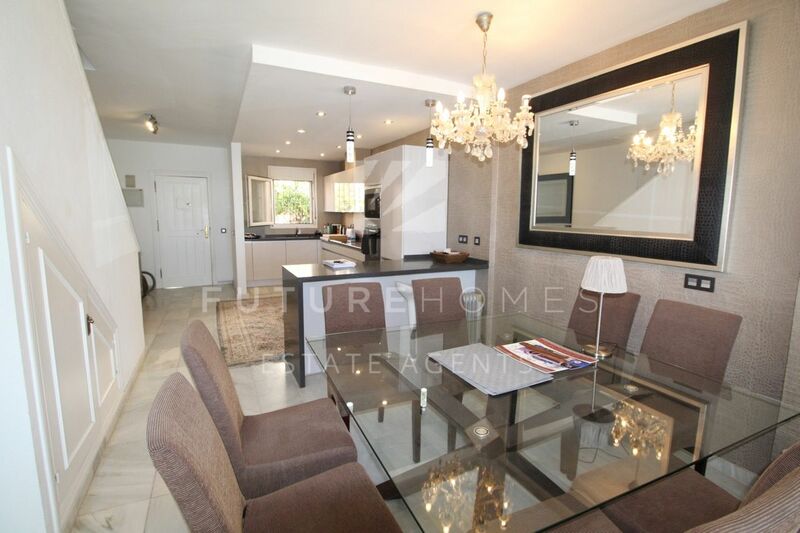 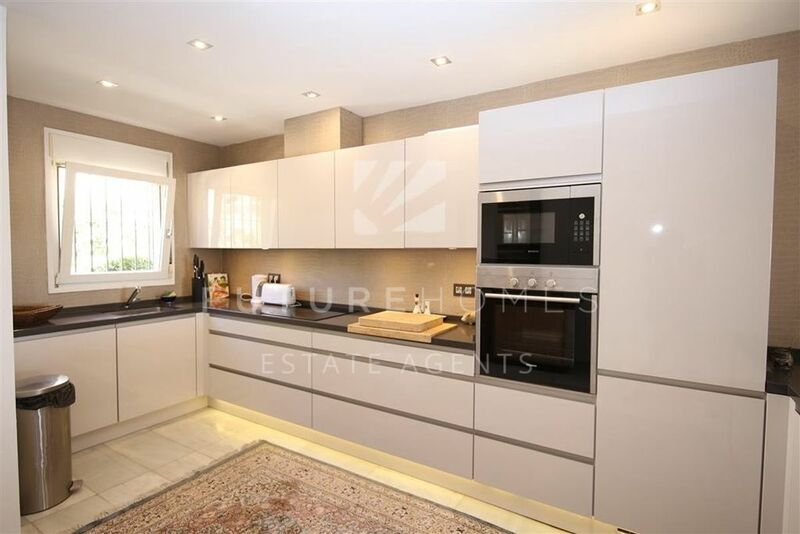 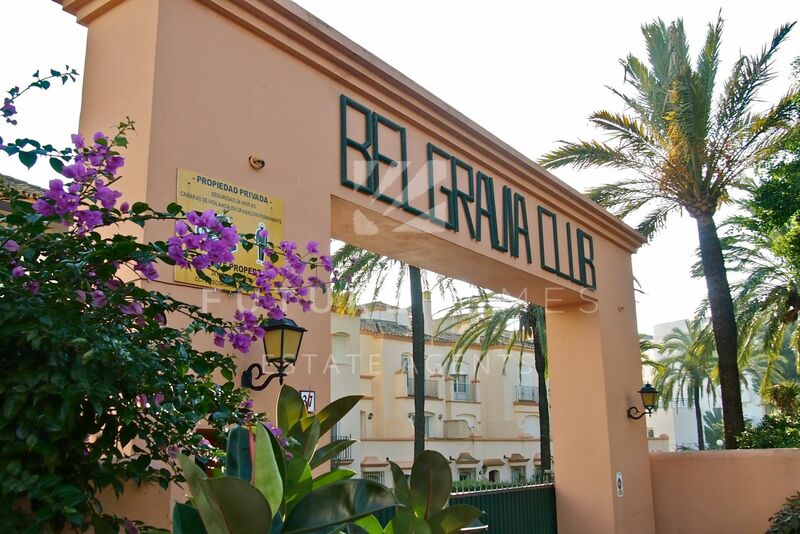 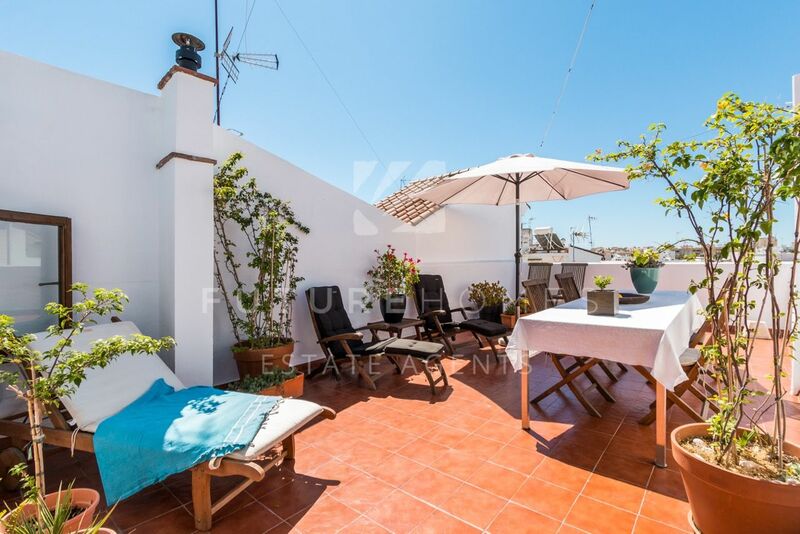 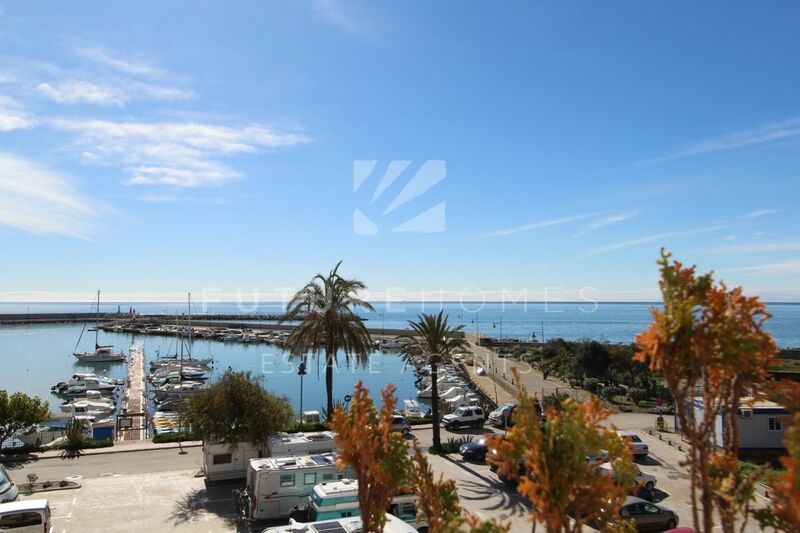 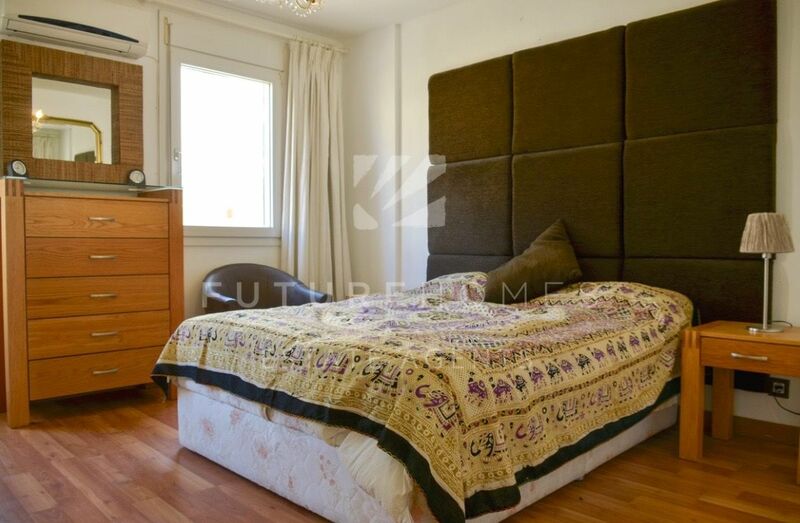 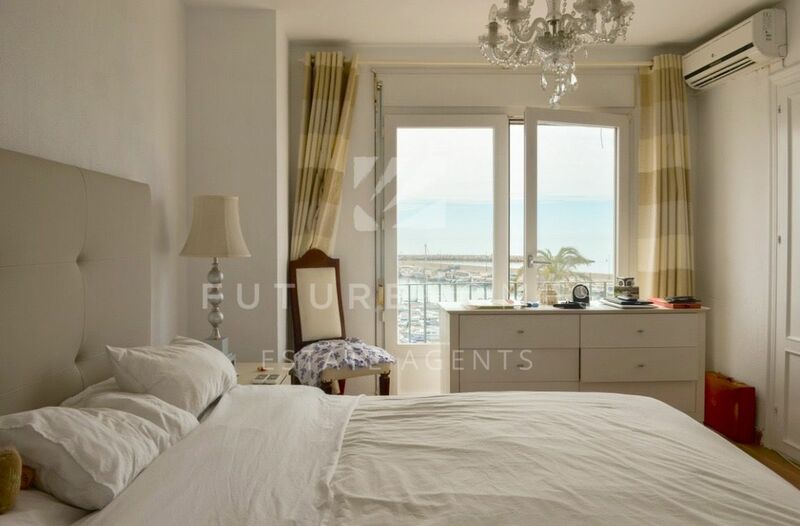 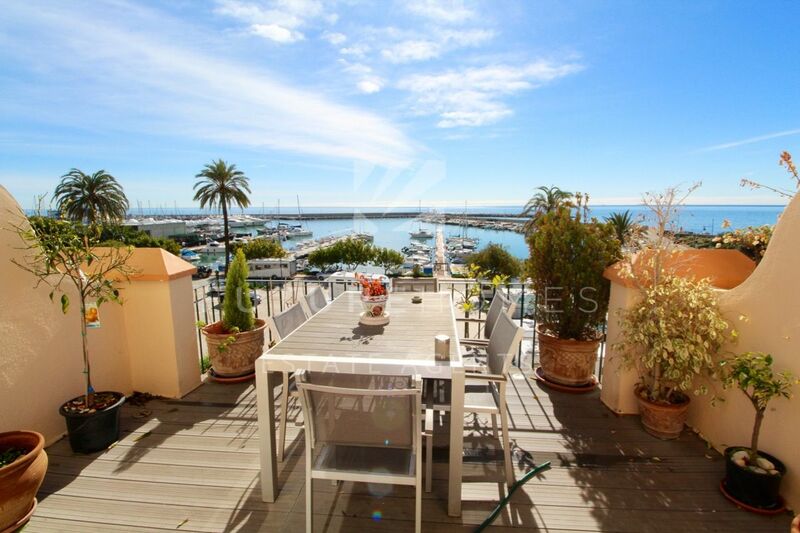 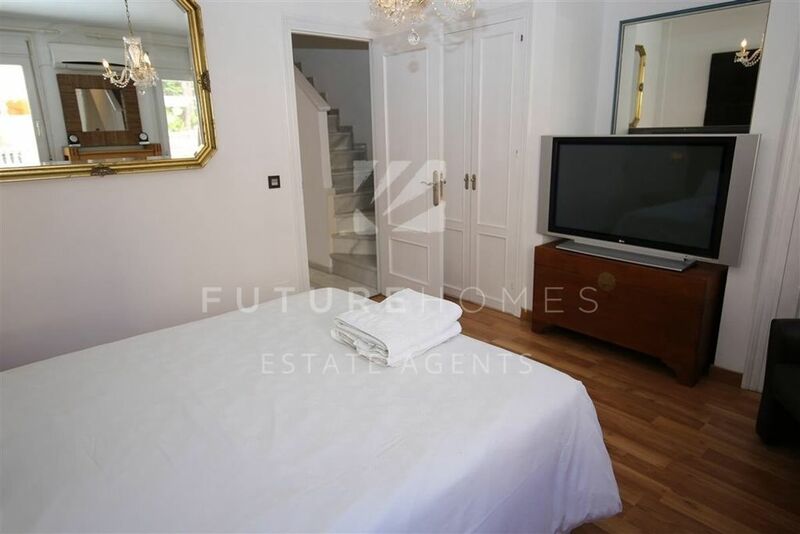 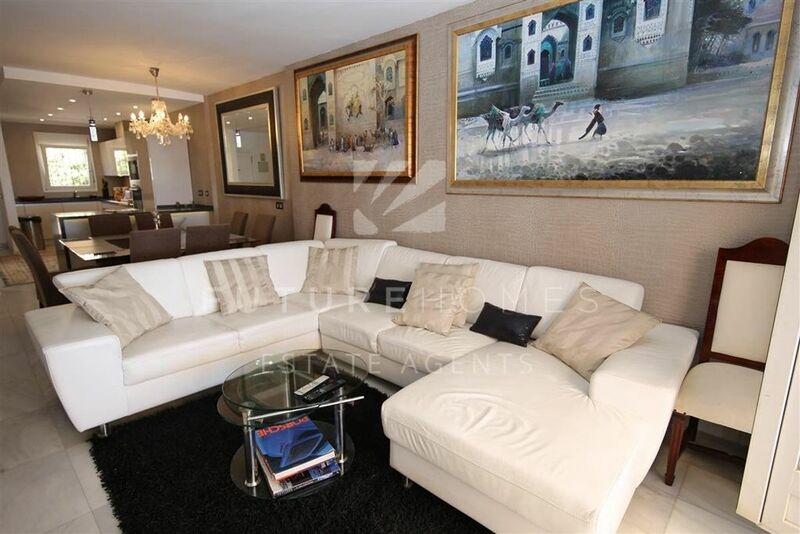 This lovely townhouse is located in the highly sought after urbanization of Belgravia Club, next to the port of Estepona and within easy walking distance of all amenities and beaches. 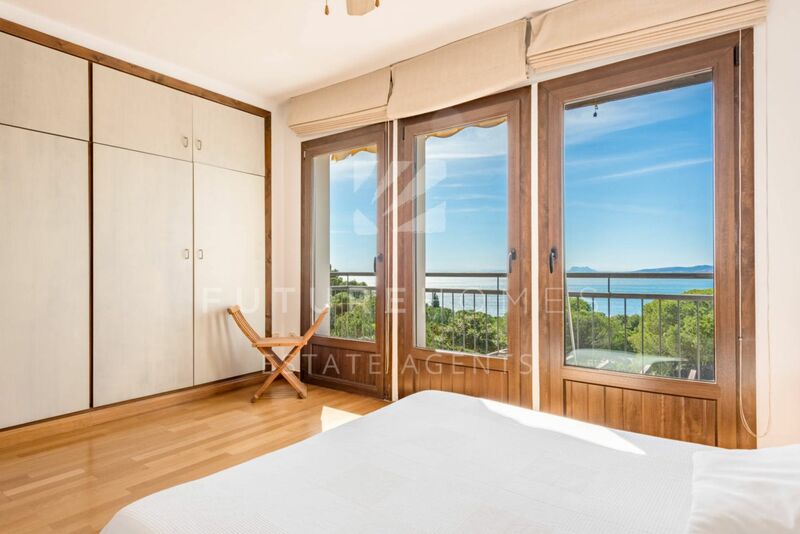 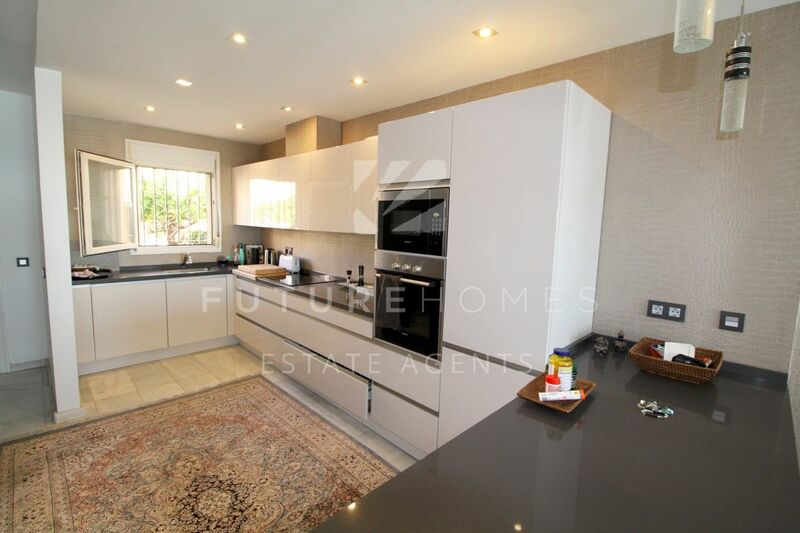 The property is distributed over three floors, the entrance level has an open plan stylish fitted kitchen leading into the living room and French windows and the wonderful open terrace beyond with the best sea views you can get! 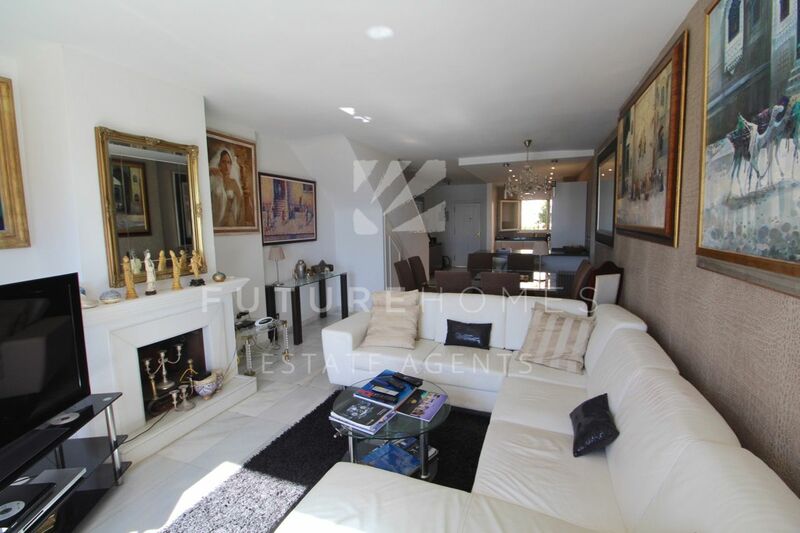 The living room has a feature fireplace and a attractive marble floor. 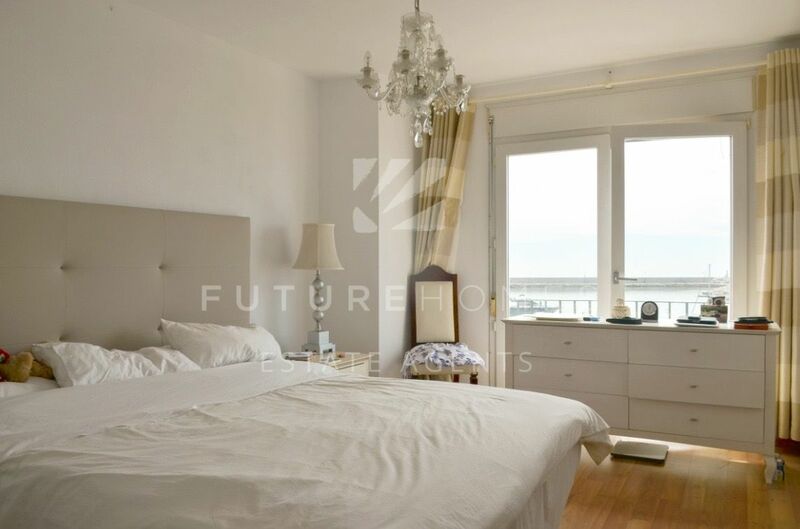 On the first floor are two large bedrooms, the master bedroom looks towards the sea, once again fantastic views and has an en/suite bathroom. 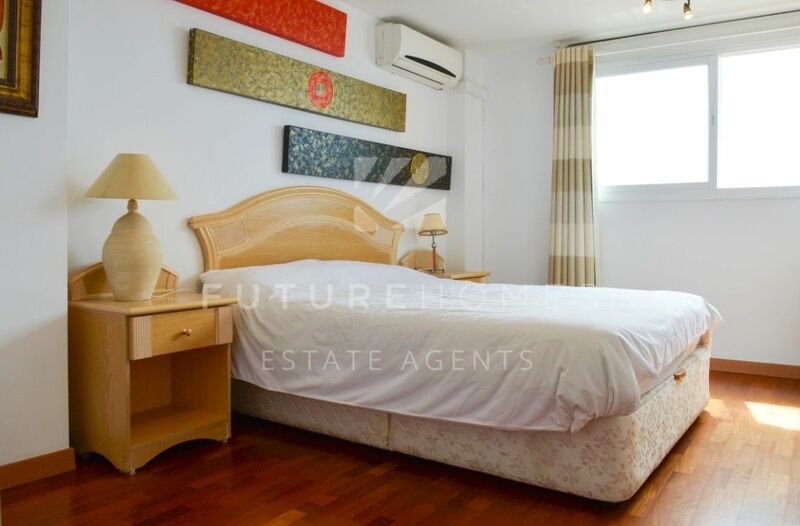 The guest bedroom is also a very good size with fitted wardrobes and there is a guest bathroom also on this floor. 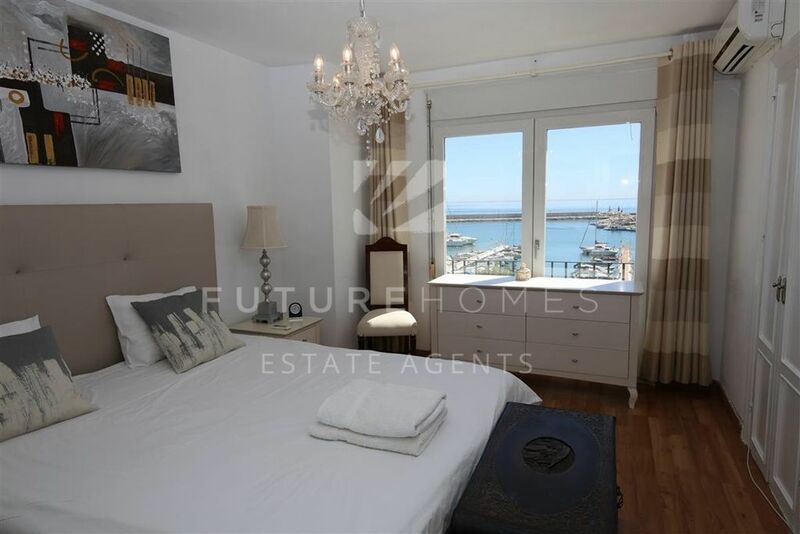 On the top level is a large third bedroom with wonderful views over the coast and harbour and a very large en/suite bathroom. 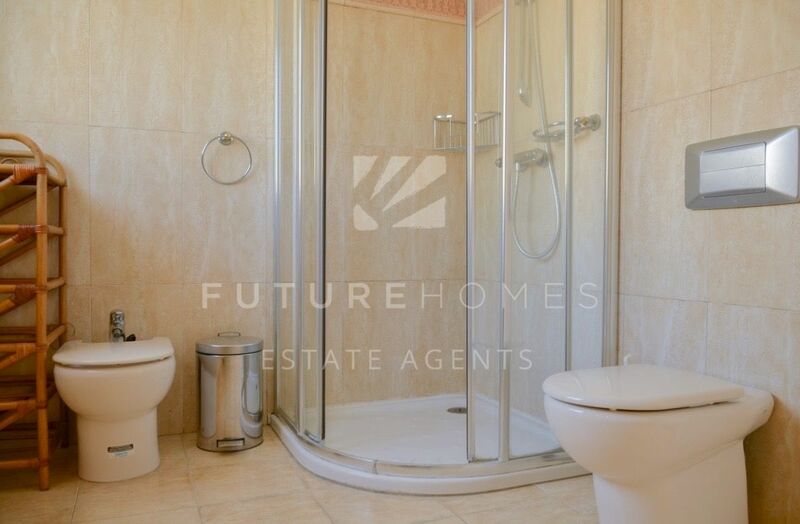 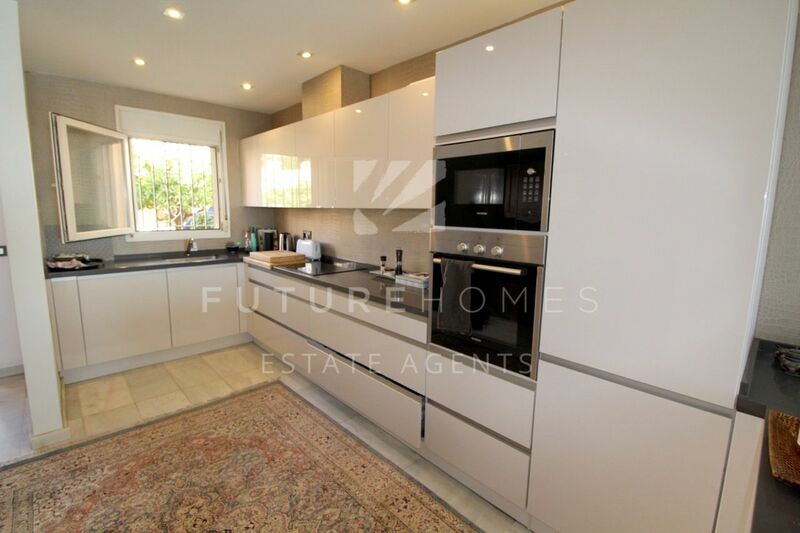 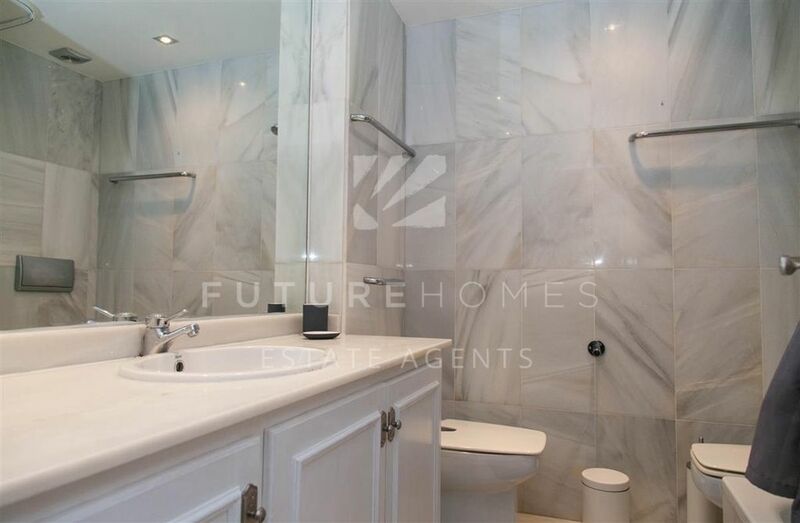 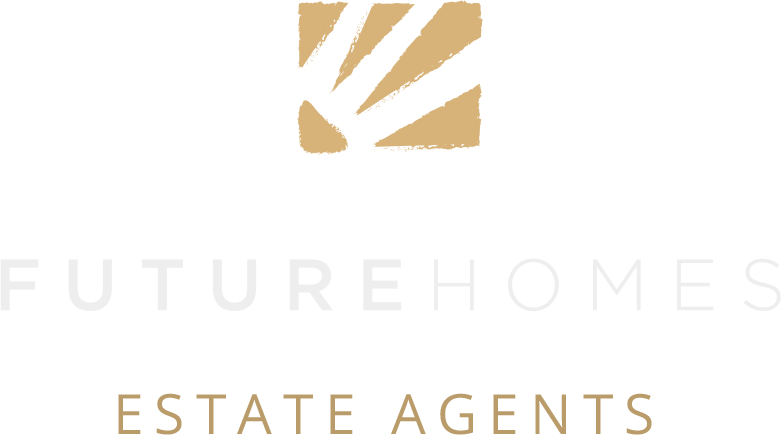 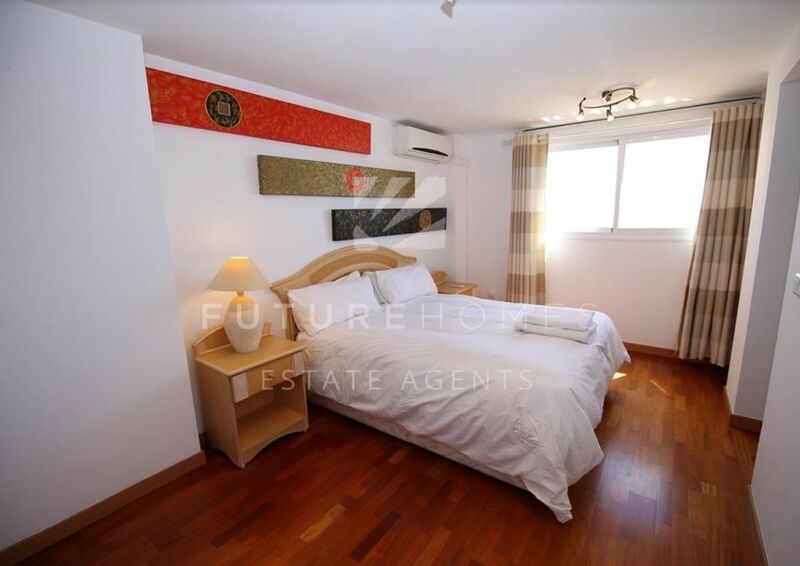 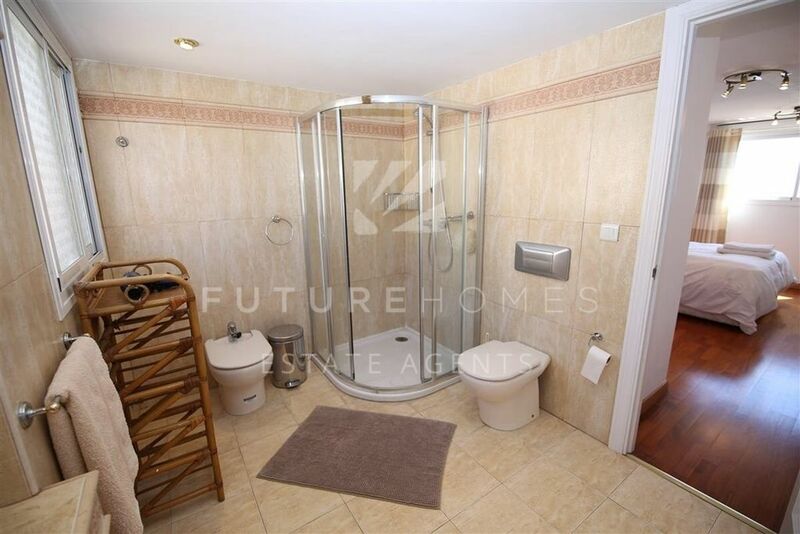 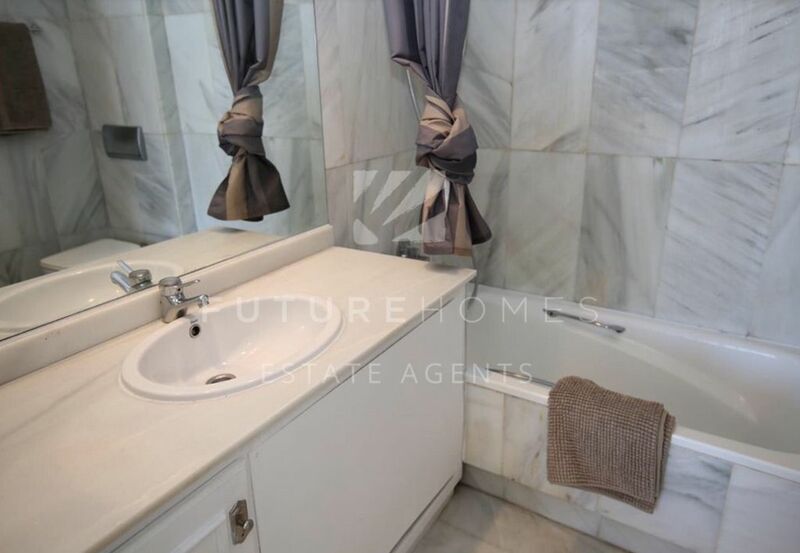 This property is in prime position, and the urbanization is regarded as one of the very best and highly sought after in the area. 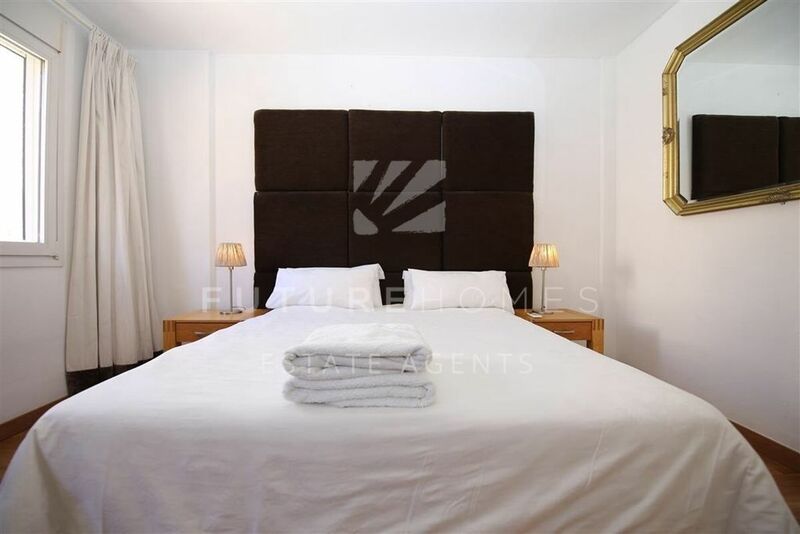 There is a large 4 bedroom villa which the owners of properties in Belgravia Club each own a percentage of (registered on their title deed) allowing them to rent the whole villa or just bedrooms to the guests for a very low fee (to cover cleaning fee), and also a super communal pool with easy step access. 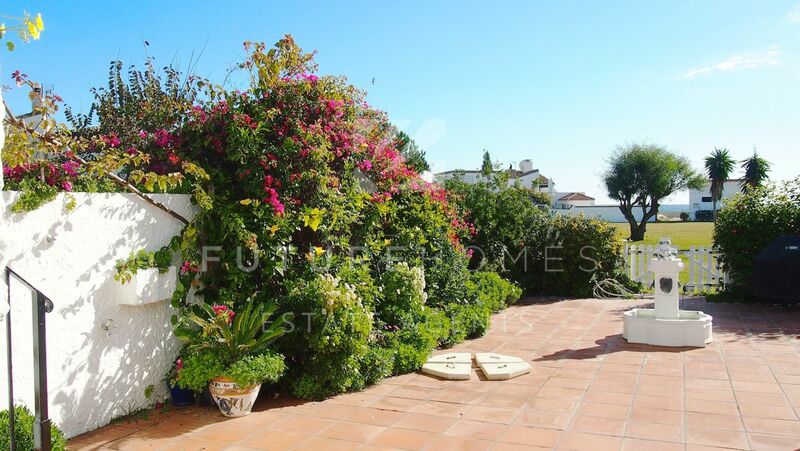 The gardens in this established community are beautiful, and even though you are only a stone’s throw from all amenities, it is extremely quiet and peaceful. 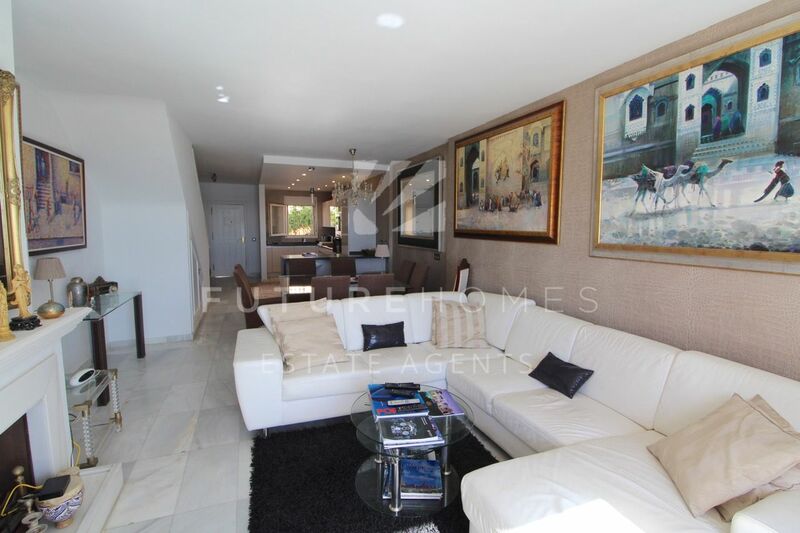 There is off street parking within the community which is totally gated and safe. 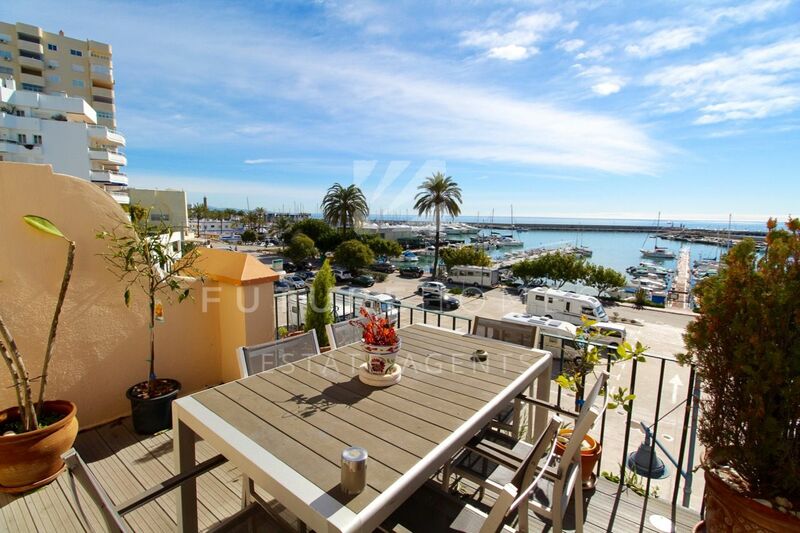 Perhaps one of the most important and attractive attributes of this particular front line townhouse is that it overlooks the port and if any building work to extend the current port should go ahead (a strong possibility) it would remain unaffected, making it a unique and interesting property.